The Video Training Book is a portable training format that allows you to leverage J. J. Keller® training video content anytime, anywhere. It is ideal for training one employee at a time. No internet connection or classroom needed! 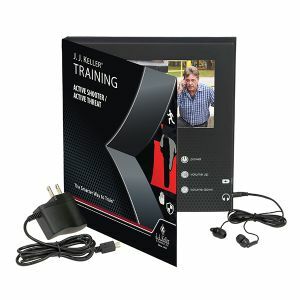 View the "What's a video training book?" tab now to learn more!